Blogging Break … See You Next Year! Taking a blogging break for the holidays and a short family vacation … posts will resume Monday, January 9. 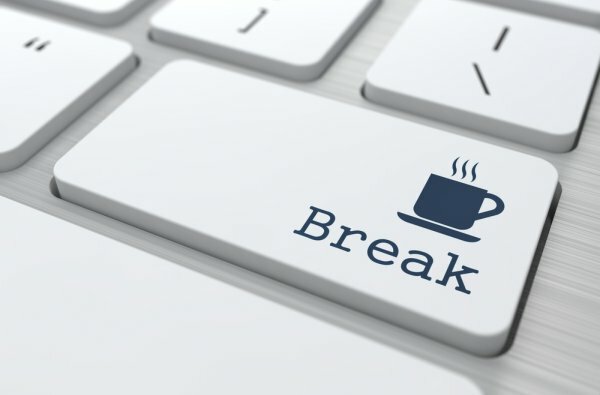 Be the first to comment on "Blogging Break … See You Next Year!"